The increasing demands of application and database workloads, growing numbers of virtual machines, and more powerful processors are driving demand for ever-faster storage systems. Increasingly, IT organizations are turning to solid-state storage to meet these demands, with hybrid and all-flash arrays taking the place of traditional disk storage for high performance workloads. 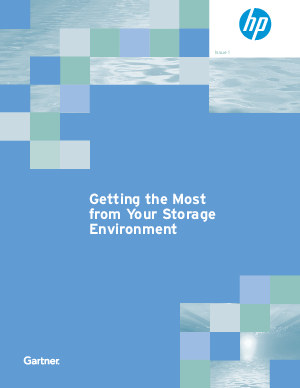 Download this white paper to learn how you can get the most from your storage environment.